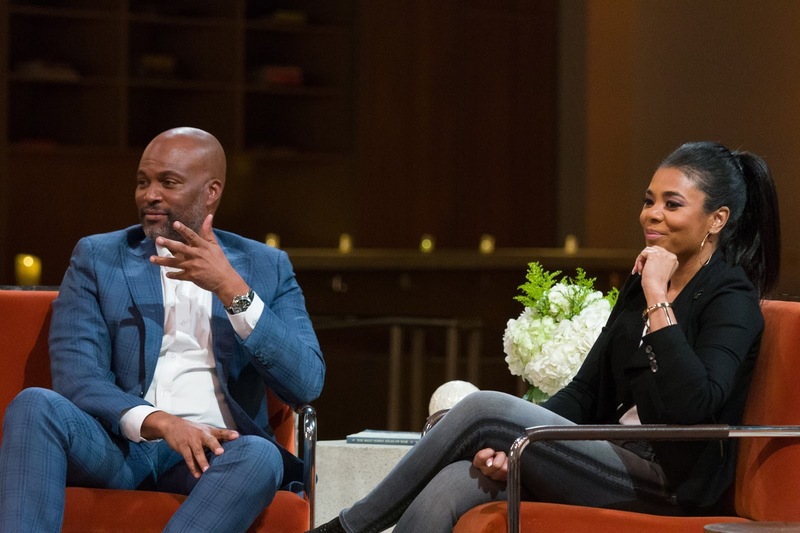 Aspire (@tvASPiRE), the network that reflects, shares and celebrates the experiences of black culture and urban lifestyle, announced today that its second episode of Idols, Icons + Influencers will premiere Sunday, March 25 at 8 p.m. ET. 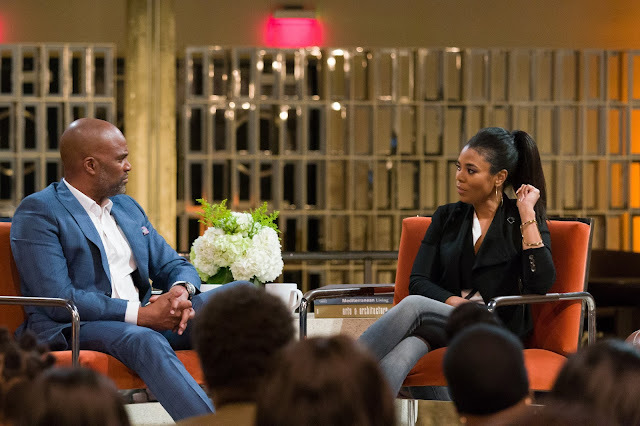 Done in partnership with ABFF Studios, the television and production arm of the American Black Film Festival (ABFF), this dynamic new interview series brings viewers inside the lives of leading Black figures in film, television, sports, arts, music and social action, through one-on-one intimate and candid conversations. 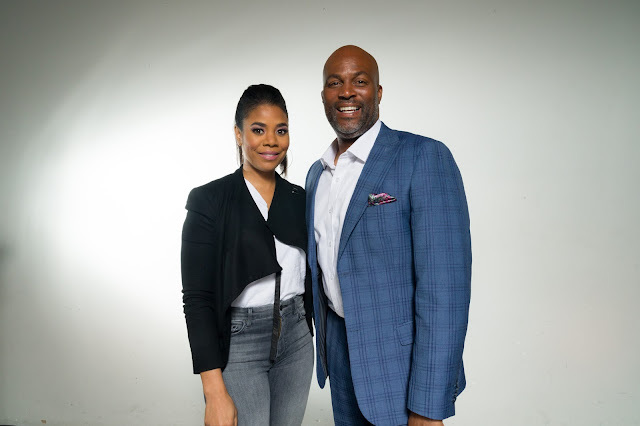 In this episode, host Chris Spencer (executive producer of Grown-ish, Real Husbands of Hollywood) sits down with actress Regina Hall (Girls Trip, Think Like a Man, The Best Man) in front of a live audience for an honest, and often hilarious conversation, filled with personal stories about the successes and setbacks in her life and career and some surprising lessons she’s learned along the way. Each taping is followed by a meet and greet hospitality event where the audience can engage with the featured guest. 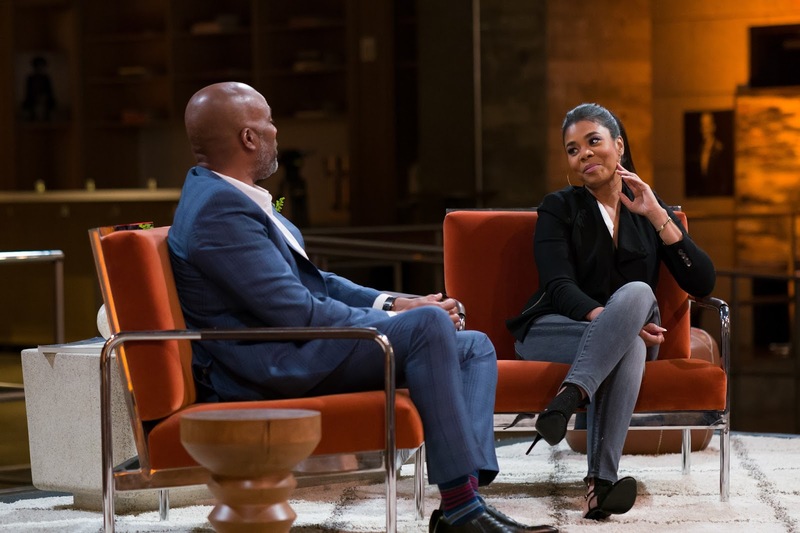 The first interview in the series was with acclaimed director, writer and producer Malcolm D. Lee (Girls Trip, Best Man Holiday and Barbershop: The Next Cut). The third installment will premiere this August.